Do you need an electrician? Are you experiencing a fault with your electrical parts? Cenultra Emergency Electrical Services can help! We offer top-notch services to all electric-related problems in your home and businesses in South West London. Our team at Cenultra Emergency Electrical Services is a professionally qualified task-force, with many years of experience in the industry. We provide the highest standard of service throughout South West London. Cenultra Emergency Electrical Services is a dynamic and enthusiastic company that is able to draw upon its long years of experience, design, installation and commissioning capabilities to provide an effective solution to a vast range of residential electrical work with affordable pricing, while maintaining the highest standard of electrical workmanship. Our rate is one of the best in South West London. We do not charge a call out fee. We care more about completing your work and making sure that you are completely satisfied with our work. For all your household lighting and electrical needs, you can trust our professional, friendly local electricians at the Cenultra Emergency Electrical Services. Our electricians are well-qualified and are NICEIC approved. We can provide you with both domestic and commercial electrical services. No job is too big or too small for us. We are committed to our customers satisfaction as such we do our work with diligence and dedication. We provide effective and long-lasting solutions to all kinds of electrical problems in South West London. Anytime you have a problem with your electricity, just call Cenultra on 0207 127 5128 and you will have one of our expert technician sent to your location immediately. 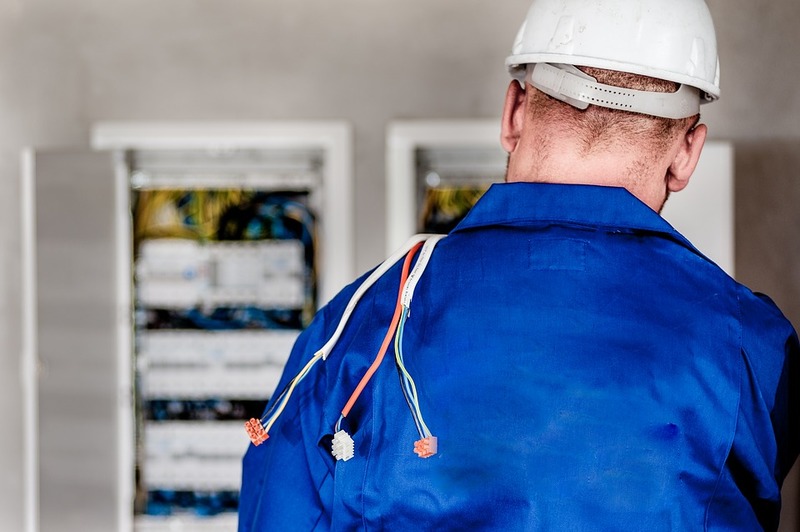 We provide services that range from general electrical services, emergency repairs to complex commercial installations and even a rewiring of your electrical components. At Cenultra Emergency Electrical Services, we are a friendly and professional company that prides itself on the reputation we have been able to build for ourselves over the years. We are known throughout the entire South West London for providing the highest quality of electrical services and workmanship. Our electricians are very qualified and can provide you with an effective solution to any electrical problem you may be experiencing whether the faults is on your home or office. Call us today on 0207 127 5128 for all electrical services and the best electricians in South West London.